The Honda City in all its avatars has been a popular vehicle for those who like to tweak their cars, either for appearance or some more ‘Go’. 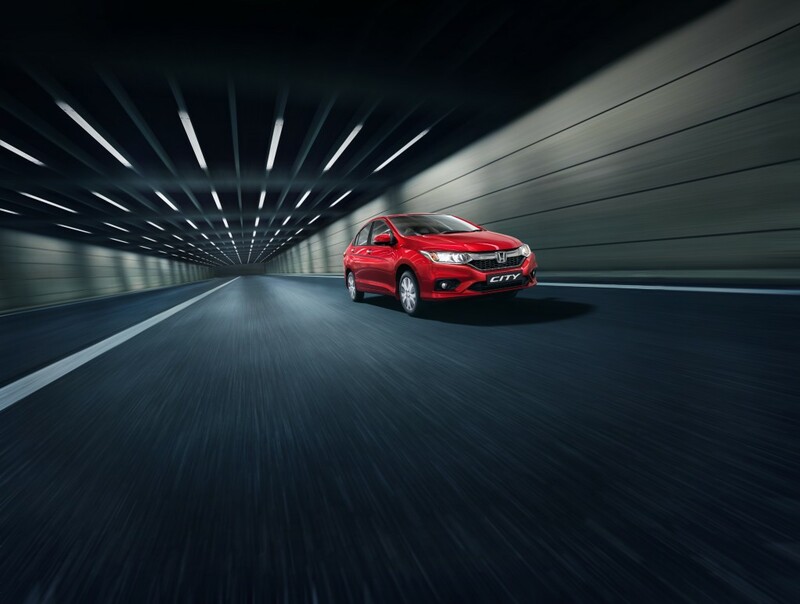 Powered by one of the best petrol engines in its class, except for the second-gen model which was inspired by a Dolphin, the Honda City has always been a good looking vehicle. This particular example here took that appearance and decided to deck itself a little more with Lambo-styled Scissor doors which swivel up to open. Dipped in orange and then dried, the car’s been painted throughout in that shade. And when we say dipped, they probably left the door open too. Because the upholstery, roof lining, floor carpet, door pad, and nearly all of it, love tang. Thankfully, the roof and the wheels were finished in black. But the highlight of this mod job has to be those doors which cost the owner about 30k. There aren’t any performance upgrades as such, but the end can is custom, the catalytic converter has been removed, and the result is some braaap which is more two-stroke than VTEC! Besides all that, the headlamps have been smoked and custom DRLs complete the aftermarket picture. Oh, there’s a spoiler at the back too. Because downforce is important. 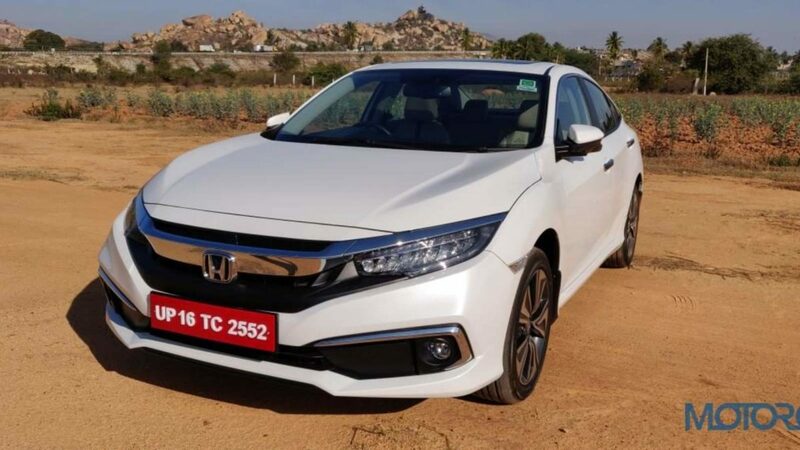 In other news, Honda recently launched the 10th generation Civic sedan in India at a price of INR 17,69,900, going up to INR 22,29,900 for the top trim. Available with a diesel engine this time around, the new Honda Civic is offered in 5 variants. Petrol variants of the new Civic are powered by a 1.8-litre naturally aspirated unit, tuned to produce 141 PS @ 6500 rpm and 174 NM of peak torque @ 4300 rpm. This engine misses out on the manual gearbox and is offered only with a CVT automatic gearbox. For fans of the stick, Honda will mate the oil burner with a manual gearbox, which has been tuned for 120 PS at 4000 rpm and 300 Nm at 2000 rpm. The Honda City too was updated with a new ZX MT (Petrol) variant and is now being offered in two new colour options – Radiant Red Metallic and Lunar Silver Metallic. The new variant gets 6 airbags, all-LED illumination, sunroof, auto headlights and wipers, 16″ alloys and a 17,7cm Digipad infotainment system.